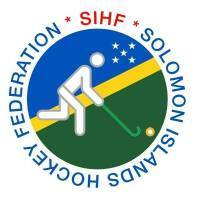 At the recent FIH Congress OHF invited a number of developing Asian nations to attend the Intercontinental Hockey 5s. 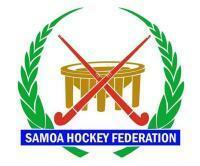 This move was welcomed by the Asian Hockey Federation and by the Pacific Island members at Congress as this would give them the opportunity to play more countries than is possible currently. OHF have explained to the OHF members that any participating Asian countries would be eligible to win medals but could not gain ranking points. 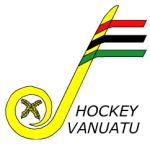 Hockey Australia (HA) today congratulates the Rockhampton Hockey Association (RHA) on being awarded official hosting rights for the 2019 Oceania Cup. 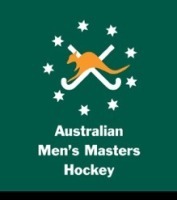 The Oceania Hockey Federation have confirmed Rockhampton as the host for next year’s event, which was last year won by both the Hockeyroos and the Kookaburras in Sydney. Rockhampton has a remarkable history with Hockey, with Kookaburras legends Jamie Dwyer, Matt Gohdes and Mark Knowles all hailing from the region. 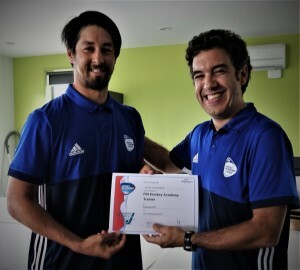 HA CEO Matt Favier said: “We’re thrilled for the Rockhampton Hockey Association to earn the rights, through an independent process conducted by the Oceania Hockey Federation, to host a major continental event such as the Oceania Cup. RHA president Barbara Knowles, who is the mother of Mark, said the decision provides recognition to the rich Hockey region which will host the biennial event for the first time. 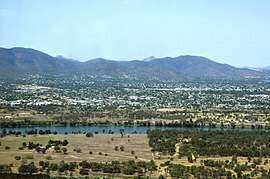 “It’s outstanding for Rockhampton and for our region as a whole,” Knowles said. 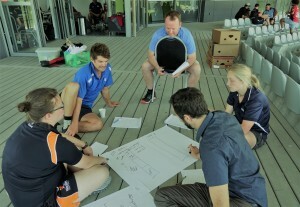 “For a small regional centre, we receive amazing support for Hockey, from the Rockhampton Regional Council, the local media, the local community and the State and Federal Government. “We’re currently investing $5 million into our hockey centre to upgrade our facilities, so to have this awarded is recognition and reward for what this community puts into Hockey. 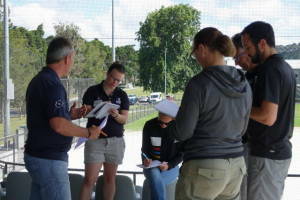 The RHA’s upgrades include construction of a second FIH certified international standard turf field to be completed in time for next year’s Oceania Cup as well as upgrading their existing international turf field with new carpet, upgrade of lights, scoreboards and floodproofing the venue. 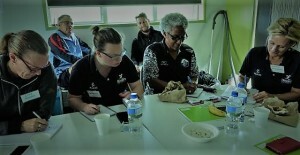 The 2019 Oceania Cup is due to take place from 1-8 September 2019. 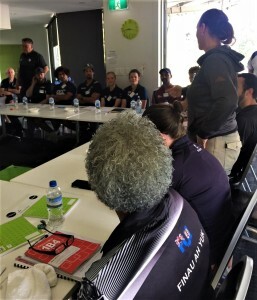 The winner of the Oceania Cup, which has been held 10 times and was first played in 1999, earns an automatic spot in the 2020 Tokyo Olympics. 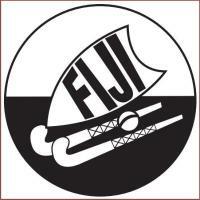 FIH Hero Rankings points are also available at the Oceania Cup. “With the rivalry between Australia and New Zealand and a guaranteed spot in the Tokyo Olympics available, it couldn’t get any better,” Knowles said. 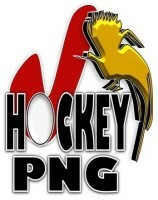 The Kookaburras are 10-time winners of the Oceania Cup, while the Hockeyroos have won the continental title seven times.